Former US presidential yacht Mayflower. Passengers included some from Exodus. Manned by American volunteers. 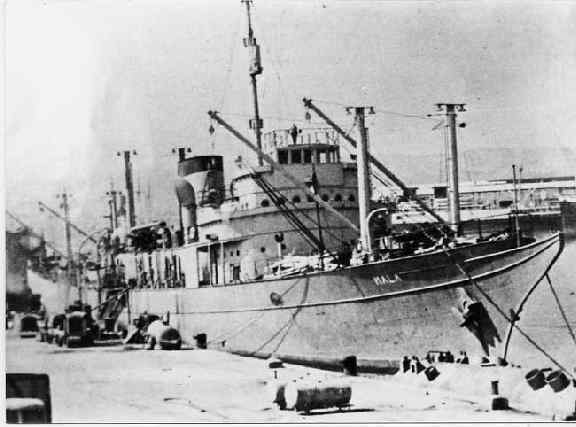 Note: Mala is recognized as an Aliyah Bet ship although it arrived after Israeli independence.